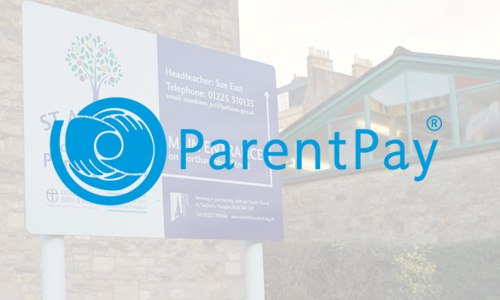 ParentPay – St Andrew’s new online payment service. We are pleased to announce that we now accept payments online for items such as dinner money, school trips, clubs and music lessons. Using a secure website called ParentPay you can pay online using your credit or debit card. ParentPay is our preferred method of making payments to school. Pupils already attending school will have received their account activation details. Please use these if you haven’t already. NB. These are for one-time use only, you will choose your own username and password for future access during the activation process. • Provide all the necessary information and choose your new username and password for your account – registering your email address will enable us to send you receipts and reminders. Please see below for a selection of FAQ links to help you with setting up your account.